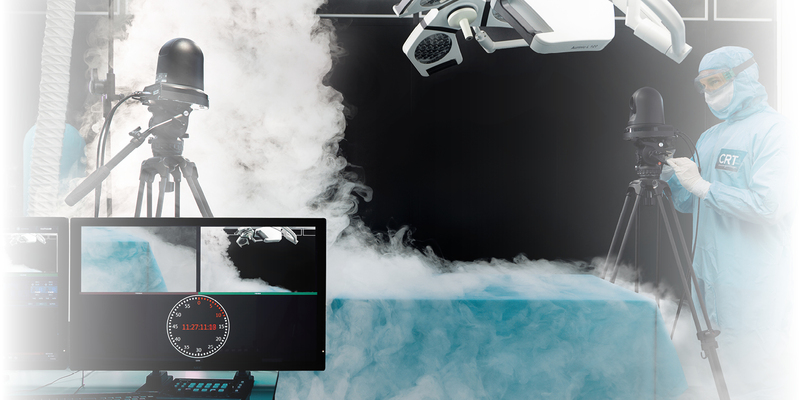 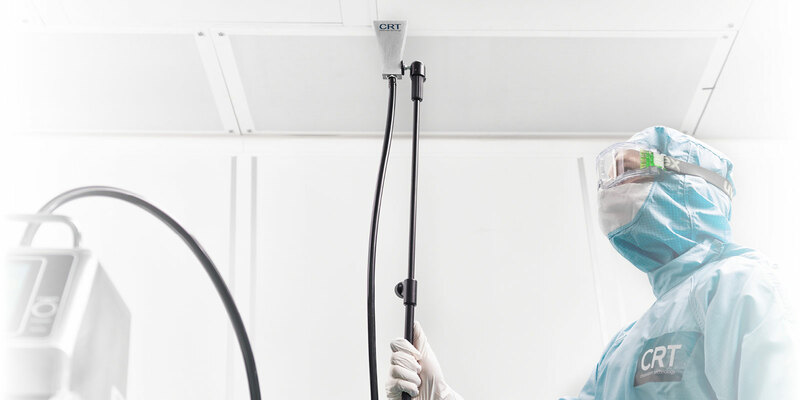 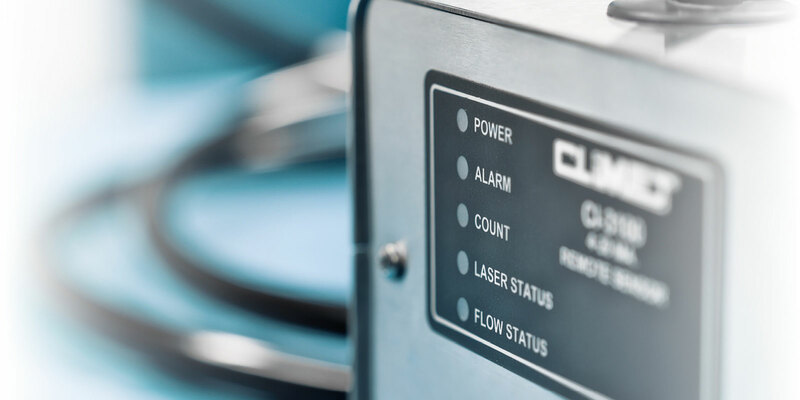 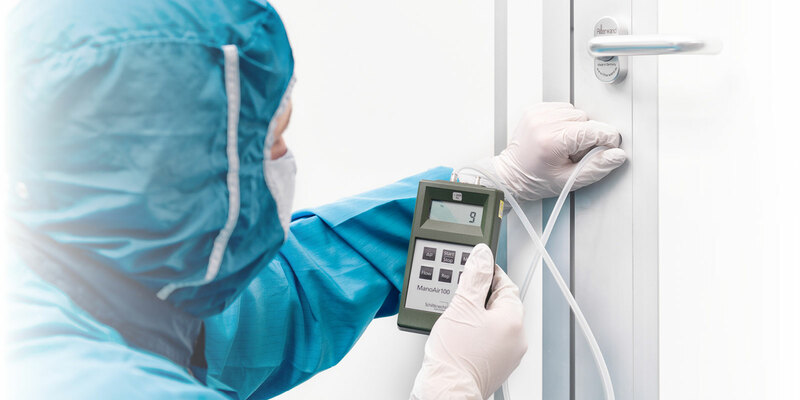 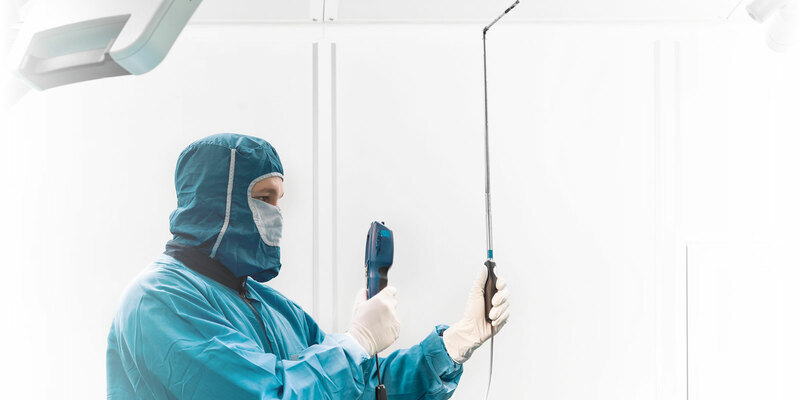 We offer the complete service for the measurement, qualification and re-qualification of cleanrooms and clean production areas on the basis of the applicable standards EN ISO 14644, VDI 2083 as well as Annex 1 (EU-GMP Guide). 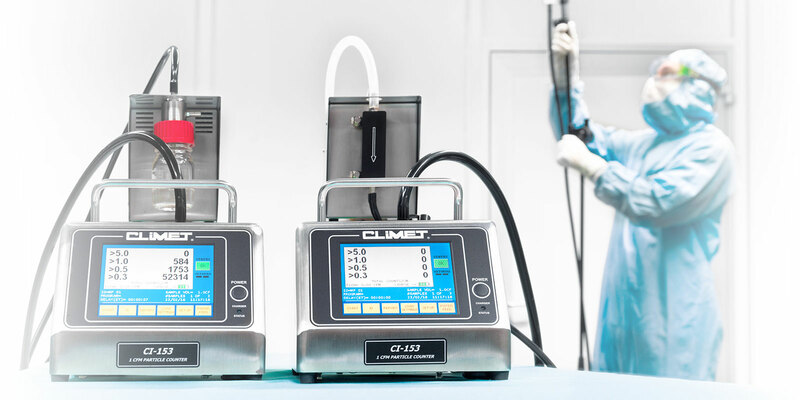 The CRT service team consists of full-time, experienced technicians, who have gained in-depth knowledge of the processes of research, development and production through measurement technology and beyond. 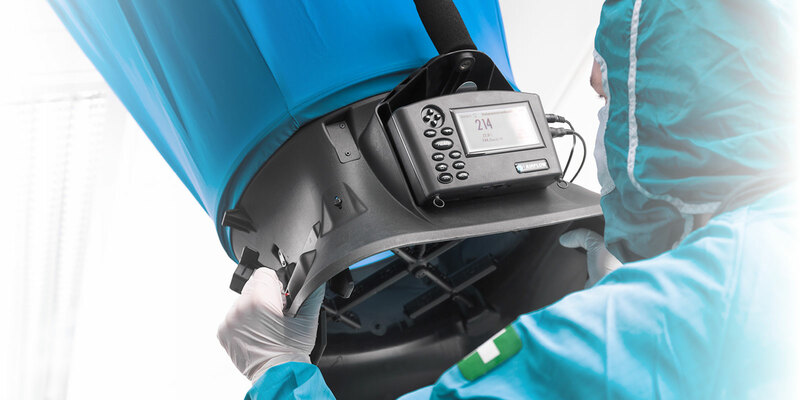 Knowledge, which we share as part of our philosophy of “pure productivity” and often use to offer our customers impetus for perfected procedures.